Saving more money would make anyone happier, regardless of income level. Saving more means a more secure future as you will have more money available to take care of any unexpected financial issues that may occur. People that have money available in a savings account experience less stress and anxiety over financial issues in their lives. If you do not have money available in a savings account, establishing an emergency account should be one of your highest priorities. 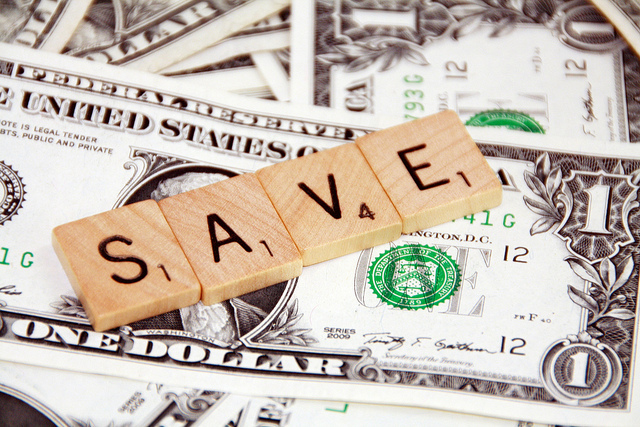 Here are some great strategies that will help you save more money. When you are living paycheck to paycheck, it might seem impossible to find money to save for a rainy day. There is always something that is needed that the money could be spent on. In these cases, it is better to start small than to save nothing at all. Start by saving $20 a paycheck in a separate savings account that you have vowed not to touch unless it is a real emergency. If you can find the discipline to continue saving and leaving the money in your savings account, in the course of a year, you can save over $500 a year without having to make stressful changes to your lifestyle. There are many financial tools available that can help you take control of your spending and find more money for saving. One of my favorite financial tools is available for free at Mint.com. This program links to your bank accounts to provide you with a wealth of financial information about your financial habits, including how much you make each month, how much you are spending, and what you are spending your money on. I have found that seeing how much I am actually spending on fast food meals is a great enticement to cook more to save more money. You are much more likely to save money if you have a tangible goal that you are saving money for. Right now, my savings goal is to have enough cash saved to pay for the car that I want, freeing me from monthly payments while providing me with the transportation that I need. You goal may be saving up to take a vacation, make a down payment on a home, or paying for summer camp for your child. Whatever your goal may be, keep it in the forefront of your mind to curb unnecessary spending and ensure saving more is a priority. My goal for the start of the year is to try very hard not to live from paycheck to paycheck. It is very important that I would start saving more for my future especially for my kids.